rate on any of the following services. Opening an account with Executive Car Service makes ordering your transportation and keeping track of your expenses easier. Call for pricing and special rates. We also serve government and military clients. We are here to serve you with excellence. Call for pricing and special rates. Let Executive Car Service be your primary transportation service provider for any occasion where you need luxury transportation services. Make us your choice for luxury car service at very affordable rates. 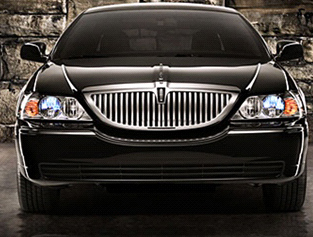 For more information about our Tampa airport limo service, call us today. We would love to answer any questions you may have about our services. Call or Contact us for pricing and special rates. Limo service in Tampa, Brandon, Clearwater, Dade City, Plant City, Bradenton, Lakeland, St. Pete, Sarasota, Disney Limo Service, Zephryhills, and Spring Hill, Orlando, Miami. Limo service to any destination in the USA. All executive limo service, corporate car service, personal and family limo service. Corporate car service, personal and family limo service.